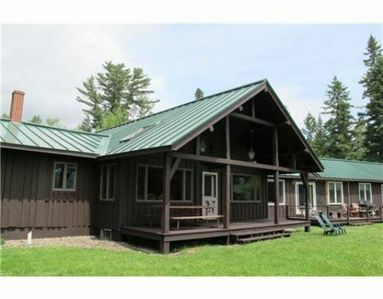 New Bunkhouse on the Potter property! 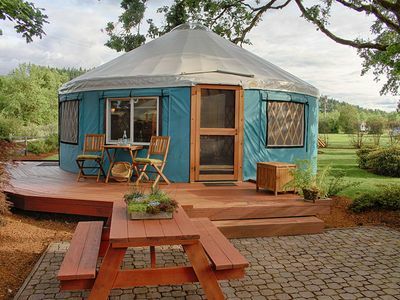 Please see our Weddings/Groups tab on our homepage for more event details! 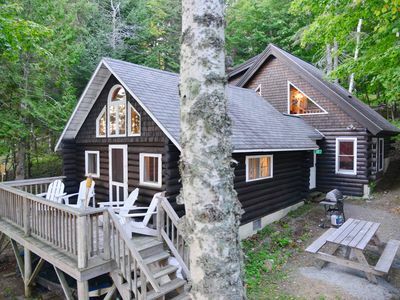 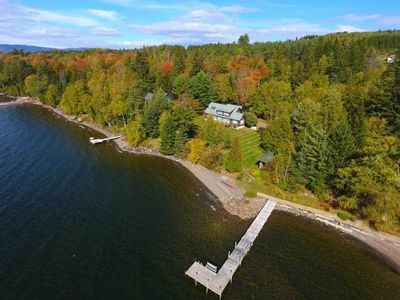 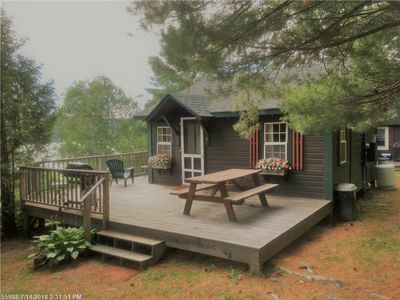 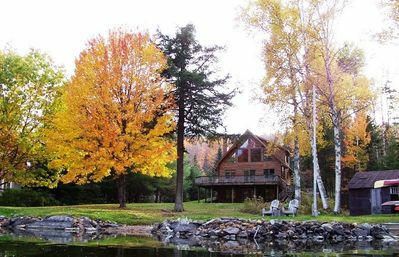 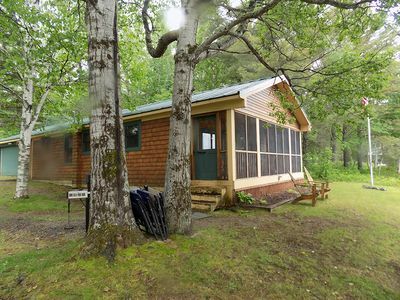 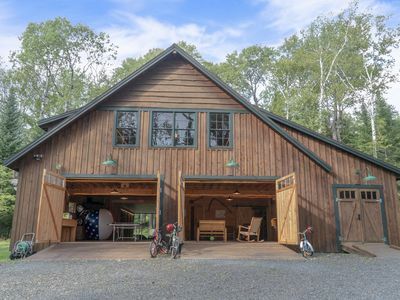 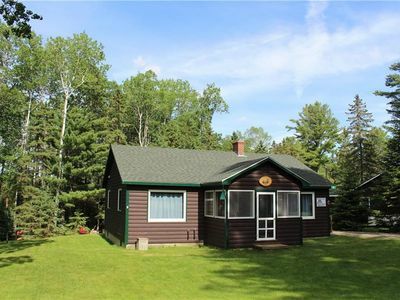 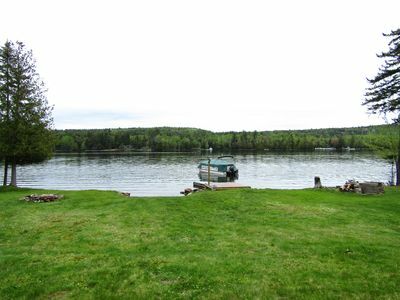 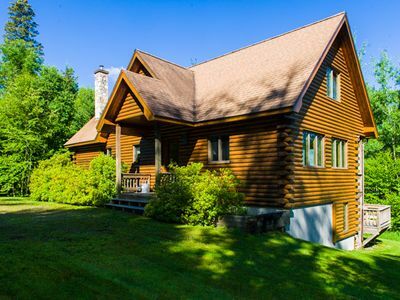 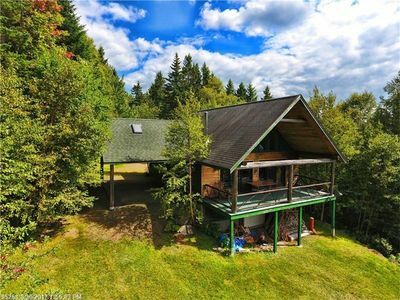 Awesome location on the Eastern Shore of Rangeley Lake! 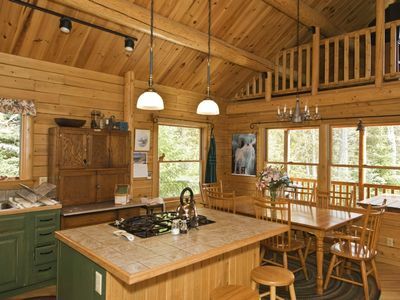 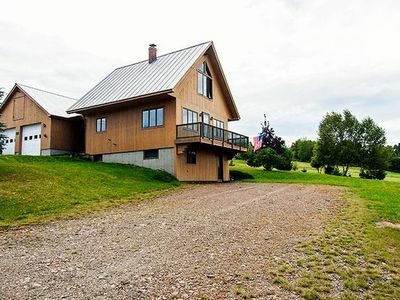 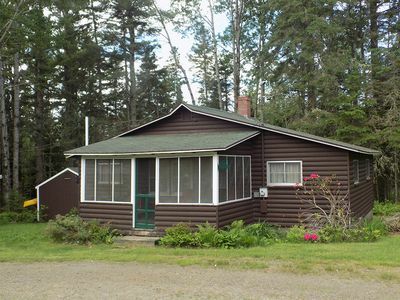 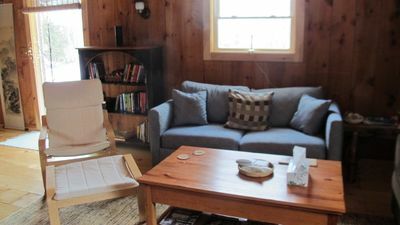 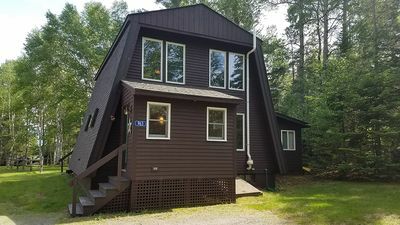 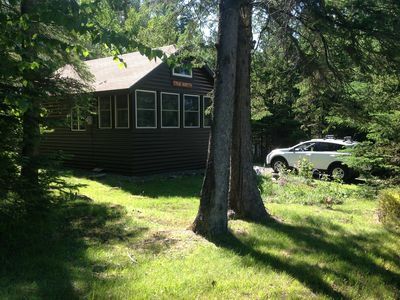 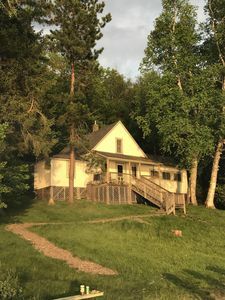 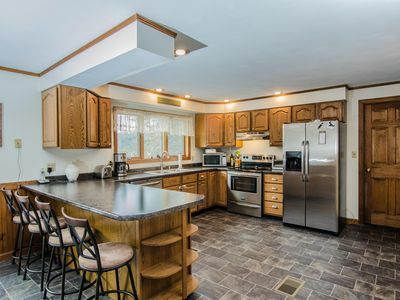 Located in Rangeley Highlands near town with sunset views of Rangeley Lake! 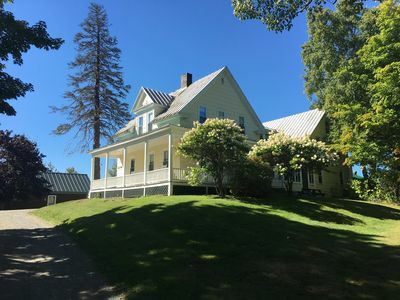 2 Bedroom cottage in Rangeley Manor, with great 3 season porch and large yard!